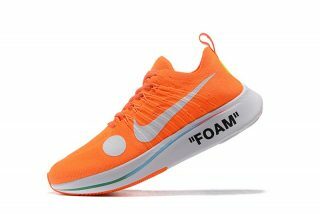 Virgil Abloh’s OFF WHITE imprint continues to catch the attention of the collective world of sneakers with this first look at a brand new sneaker inspired by the Mercurial legacy. 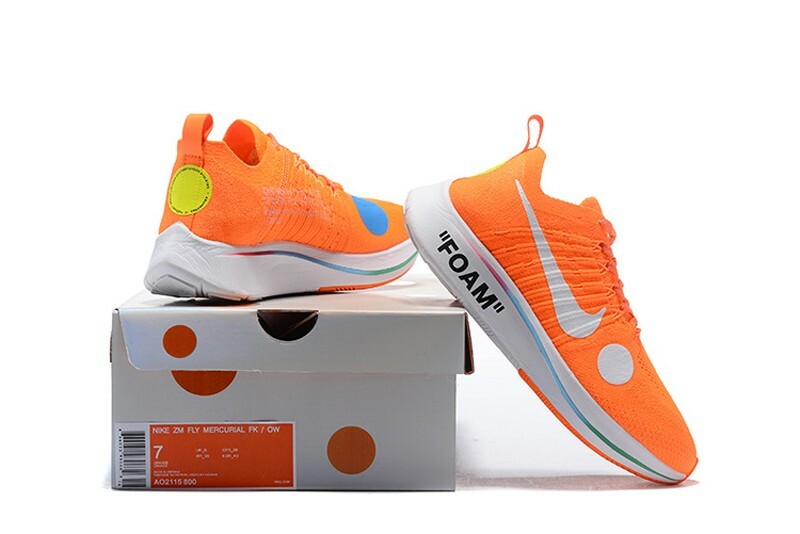 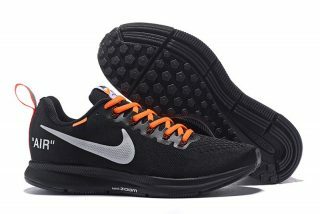 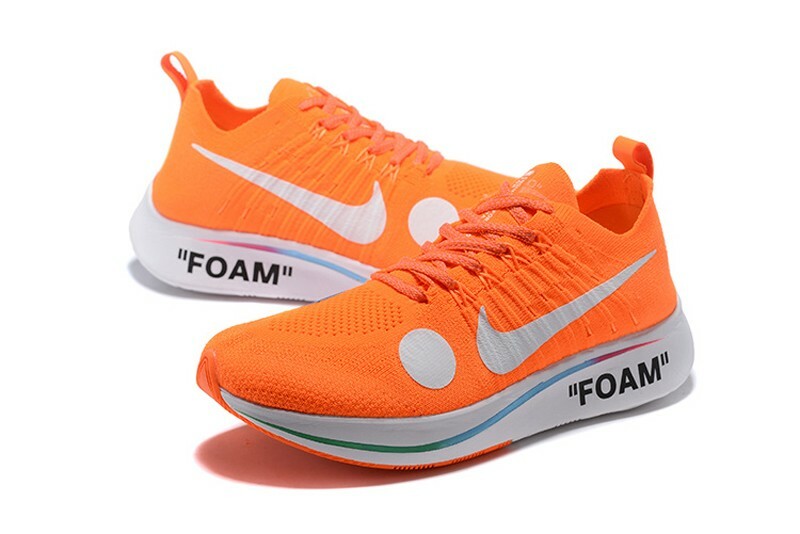 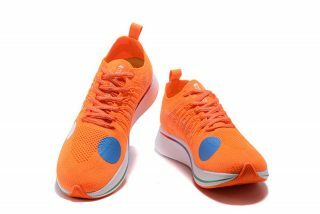 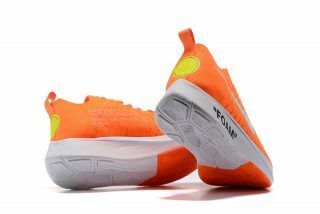 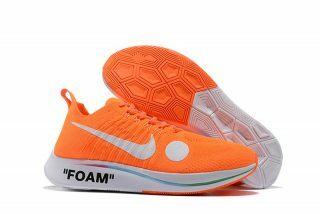 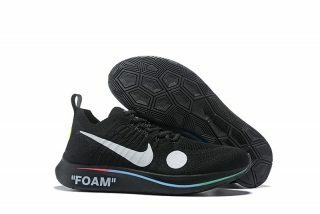 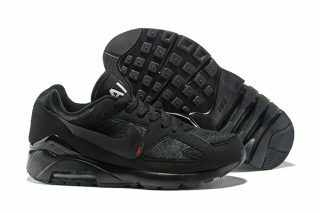 The Nike Zoom Fly Mercurial Flyknit appears to be based off the Nike Zoom Fly running shoe as it features the same REACT FOAM base and a new Flyknit upper inspired by Nike’s long-standing Mercurial line of soccer footwear. With a total orange upper, the shoes have no problems standing out on its own, but Virgil’s implementation of key strike zones by way of over-sized polka dots add to the thoughtful approach to design, while a rainbow gradient spells out the curvy stripe that runs along the midsole.